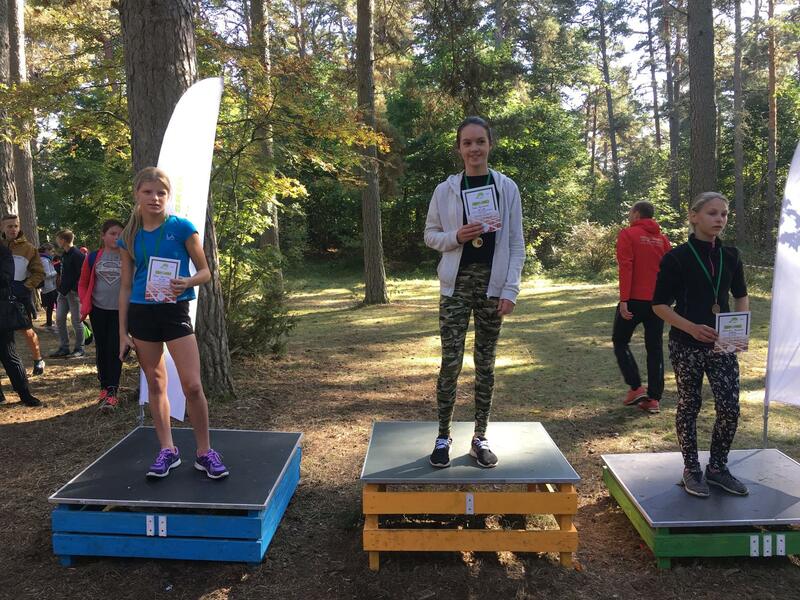 On September 27th in the region of Sabile, an annual runnig competition was held. 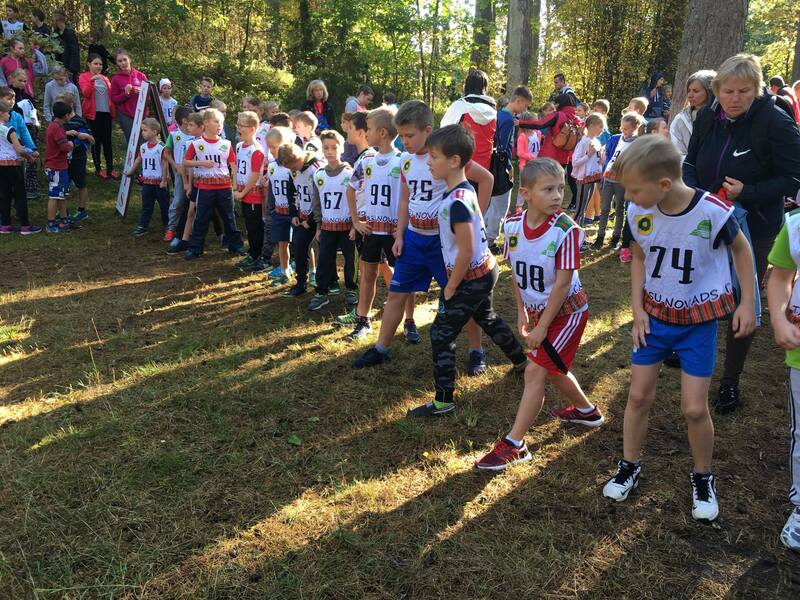 Our school was represented by: Kristaps Vārna, Yans Selifanovs, Dāvis Ozolnieks, Emīlija Estere Panteļejeva, Santa Straume, Ieva Abigaila Valgelīna, Ričards Adrians Dreimanis, Deivids Dukaļskis, Gatis Reinbergs, Inga Audijāne, Helēna Gimbore, Rolands Leja, Kristians Bērziņš, Mārtiņš Reinbergs, Katrina Keita Krivenko, Yana Selifanova, Matīss Vēvers, Aleksis Emiljans Kviesis, Adrians Imants Grīva, Šarlote Greivule, Madara Balandina, Aksels Āboliņš, Emīls Zanbergs, Dāvis Adrians Matrevics, Anna Irbe and Laura Šabanova. 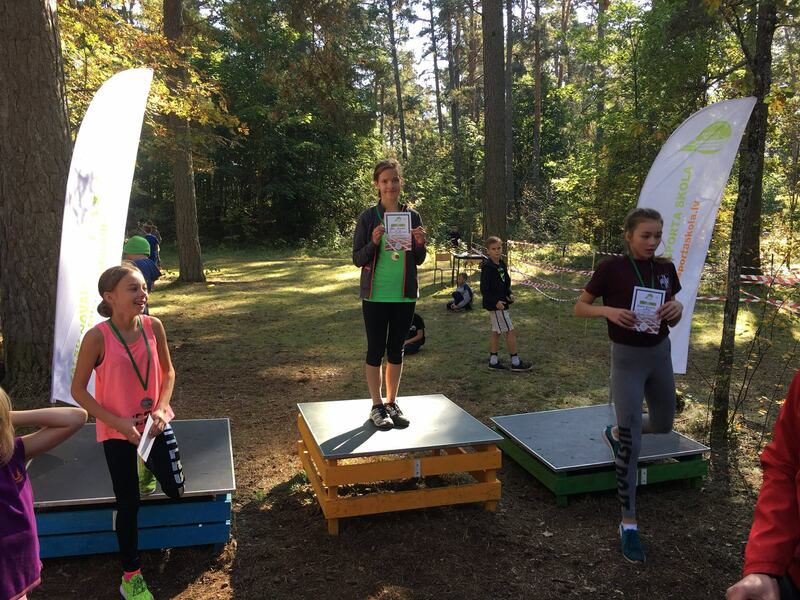 Congratulations to all the Talsi Christian School students who participated in the autumn running competition! © 2019 Talsi Christian School.